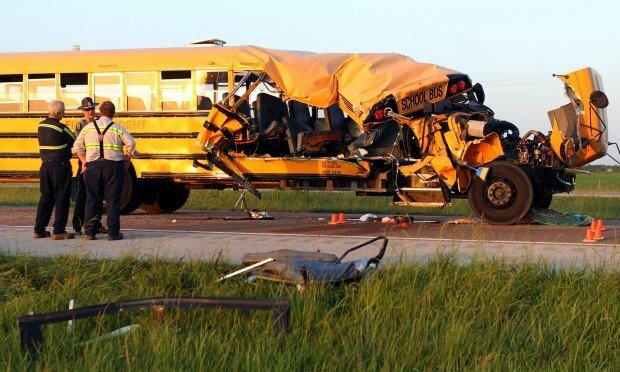 involved in a serious accident that lead to the death all the students inside and we know you part of the bus. And she said to them that she went to her boyfriend place to spent the night there. If you are the parents or family member the young lady, what will be your reaction towards the girl. Are you going to happy that she didn't go the school that day or? what she did was right thing? Please leave your comments in box.